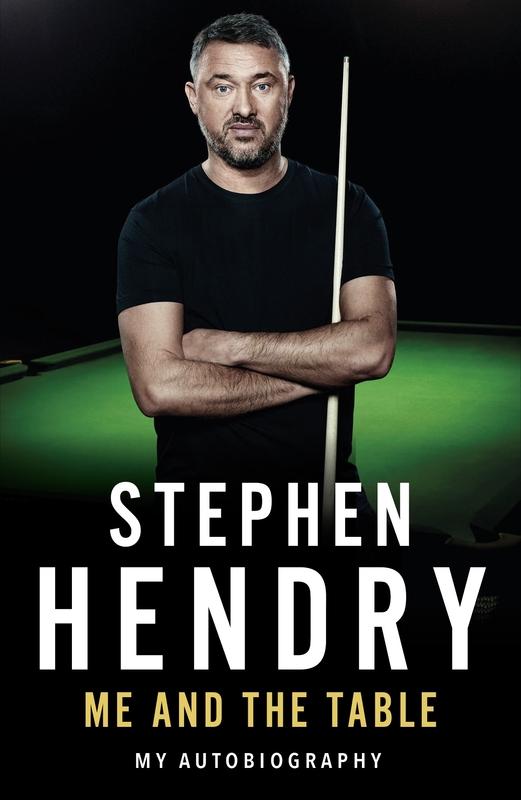 Stephen Hendry, seven times world Champion, Legend of the game and a competitor on the Seniors World Tour published his autobiography earlier this year and now his book has been longlisted for the Best Autobiography of the Year Award at the 2019 Sports Book Awards. Congratulations Stephen! And good luck! Stephen Hendry’s book Me and the Table is among the list of nominees for the Best Autobiography of the Year Award at the 2019 Sports Book Awards. The Sports Book Awards are judged by a group of sports celebrities, broadcasters and journalists. The Autobiography of the Year judging panel for 2019 includes: Dame Katherine Grainger, Alison Kervin, Christine Ohuruogu, Simon Halliday, Bob Willis, Sir Tim Rice, The Rugby Writers, Clare Tomlinson, Jacquie Beltrao, David Millar, Jill Douglas, Simon Brotherton, Andrew Cotter, The Football Writers, Rishi Persad, Seema Jaswal and Di Doherty. The winner of the Autobiography of the year will be announced at the 17th Sports Book Awards, held in early June, which has taken place at Lord’s Cricket Ground for the last 3 years. The ceremony features 10 award categories and is filmed for a highlights programme shown on Sky Sports channels 1, 2 and 3. ← Welcome to Canada – Bienvenue au Canada !